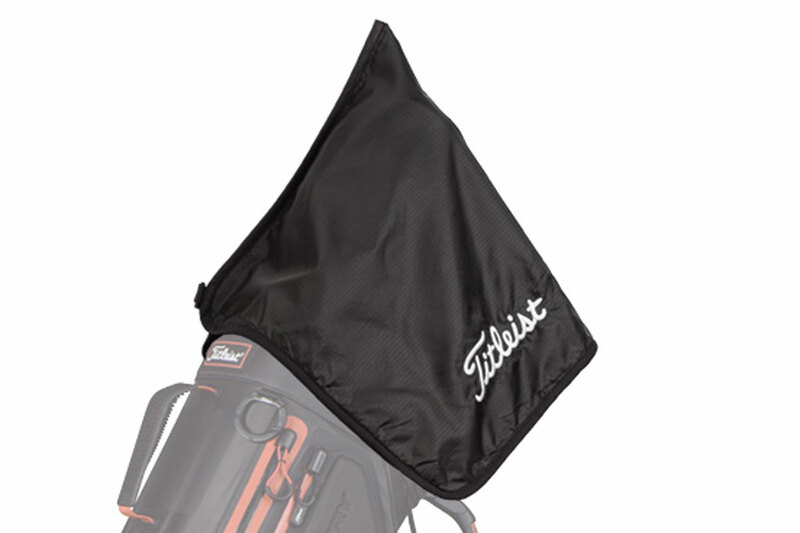 A golf towel is very useful in your bag. It will help to clean your golf ball and your golf clubs. Dirt on your golf balls or your golf clubs can alter the strike. You may have seen it on TV; every Pro’s caddy will clean the club head after and before each shot as well as the grip especially in wet weather. A slippery grip will end up in a bad shot. Golfbidder sells small, medium or large golf towels, all from major golf brands as Callaway, Taylor Made, Mizuno and more. All the towels on our website are in stock and ready for dispatch and next day delivery! Never be caught with mud on your ball or a damp grip again. Give yourself every chance of a clean strike by using a towel before every shot.